We are excited for a change of scenery for our 2nd event in the Race the Bar Series in 2018. We are headed to High Point! It only makes sense to host an event in the home town of our Club Cup Champions – the High Point Pub Runners – and at one of the best breweries in North Carolina! 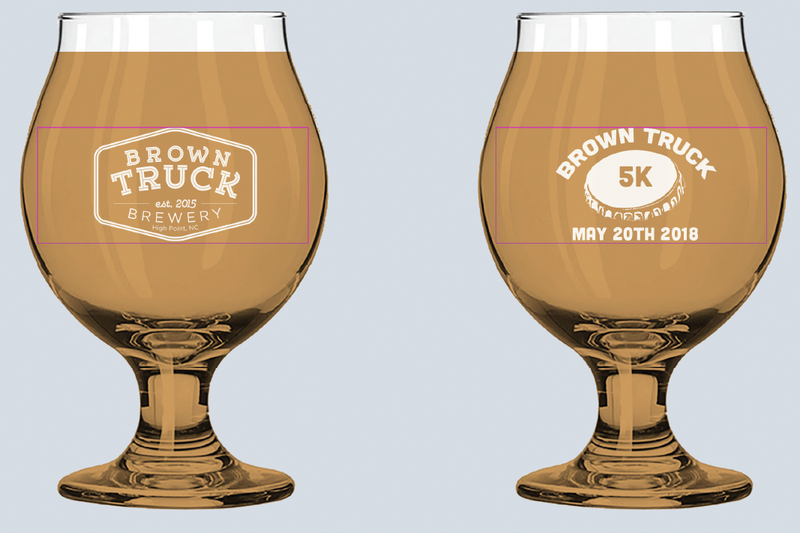 Brown Truck brewing is going to be a great new home to the event! Come on out for a late May race with great entertainment, finishers glasses, and custom swag! There will be parking around the area. More details to come once we speak with local businesses and police. * The cost of racing is going up for everyone (both racers and race directors). We want to make sure every one of our races is accessible to every athlete. If you are not interested in a finisher’s glass, beer tickets, or race shirt, please select the economic option to still have an amazing race experience at a much reduced cost without the goodies! Two beer tickets for Brown Truck Beer! Finishers awards will be given to all finishers of the 5K event. Awards to the top 3 males and females in the following age groups: open, 19 and under, 20-24, 25-29, 30-34, 35-39, 40-44, 45-49, 50-54, 55-59, 60-64, 65-69, 70+. This is a fun course in the neighborhoof around Brown Truck. We will have a course video out soon. This event will be USATF certified! Transfer policy: Entries can be transferred to another individual for a $5 transfer fee. T-shirt size will not be changeable. Entries CANNOT be transferred or deferred to another event or year. To request a transfer, please log into your registration account or contact us on our Contact page and select “Registration” as the reason for your message.